i wish i made more photos from this night. such a long time since i have enjoyed a party so much. and our feet hurt like mad. MAD is an understatement to describe that night. 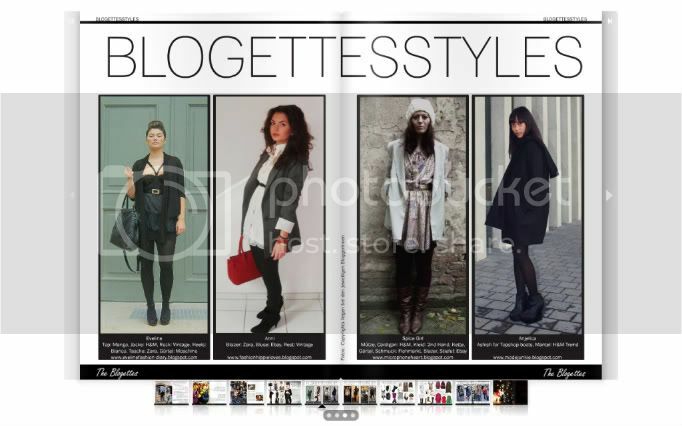 anyways, die erste ausgabe von theblogettes ist jetzt online! besonders gut gefallen hat mir die strecke die unschuld von pilatus. all in all, eine coole idee! danke an julia und mirjam. Aww you & your friends are so stylish! as i already tweet i love lov elove this mask and you look so gorgeous! that H&M dress is really cute and you and your girlfriends really look nice! What a cool party! <3 im loving it! And that page is awesome! you looked amazing, so gorgeous. I love the group pic of you guys. So festive! wow Süße, du siehst unheimlich toll aus!!! 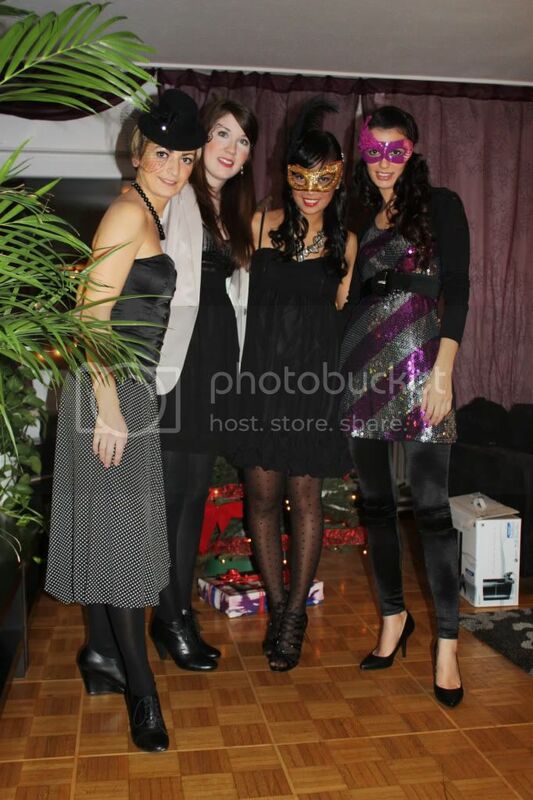 LOVE this, especially the mask, so pretty! And the tights are really cute to. Looks like your had a looooot of fun!! Especially the first picture is amazeballs! 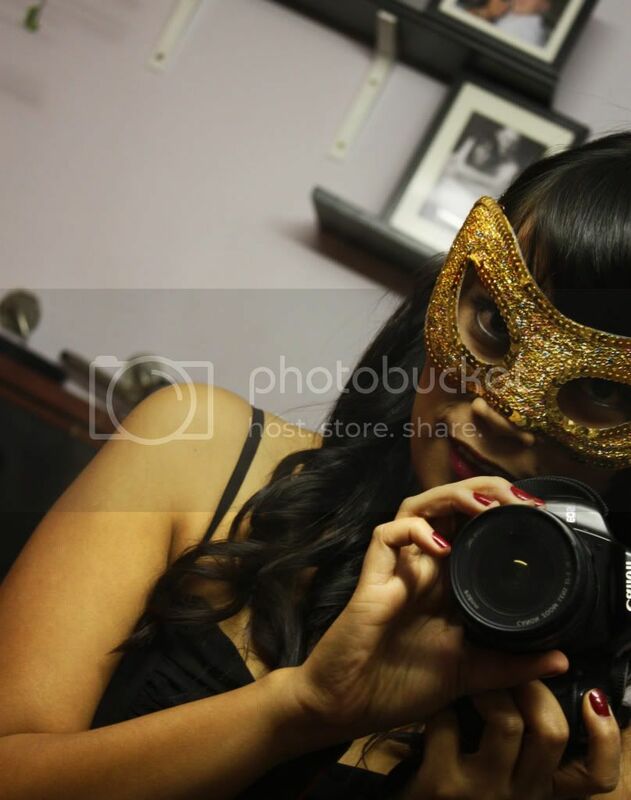 you look so beautiful with the gold mask! You guys look fabulous! Well jealous!